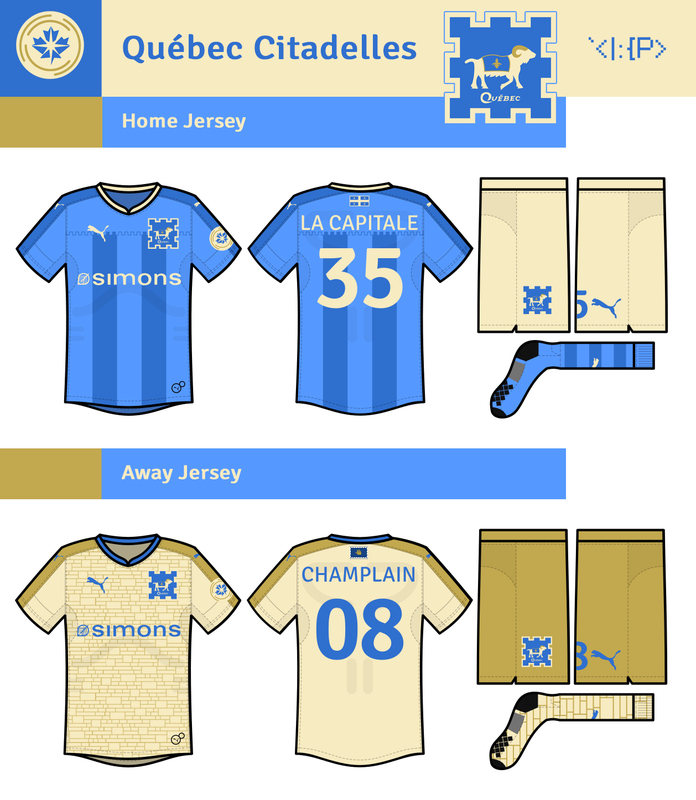 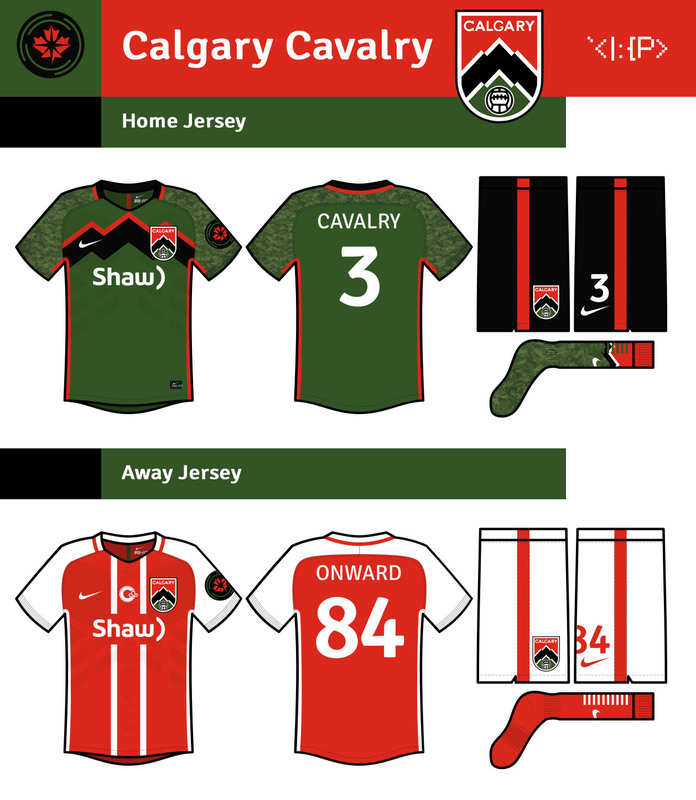 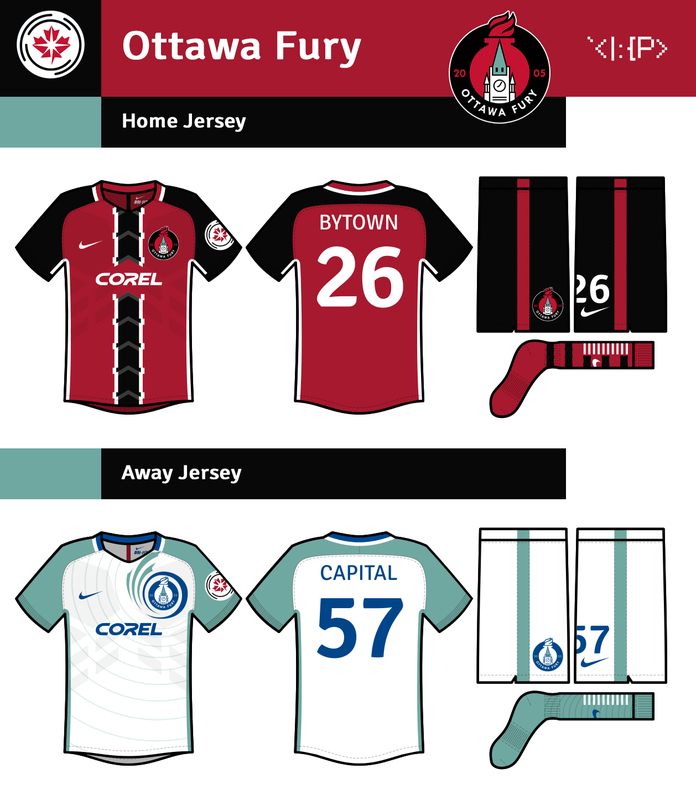 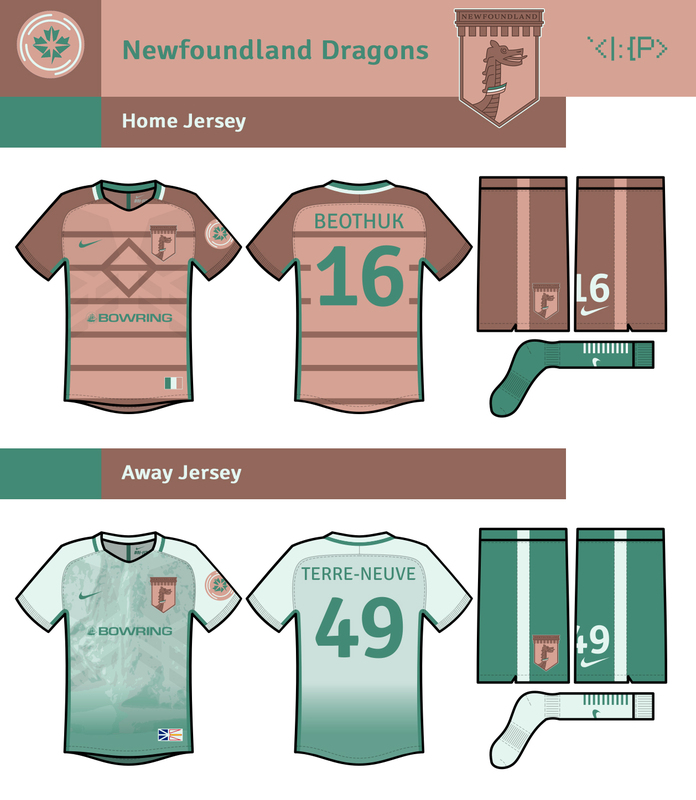 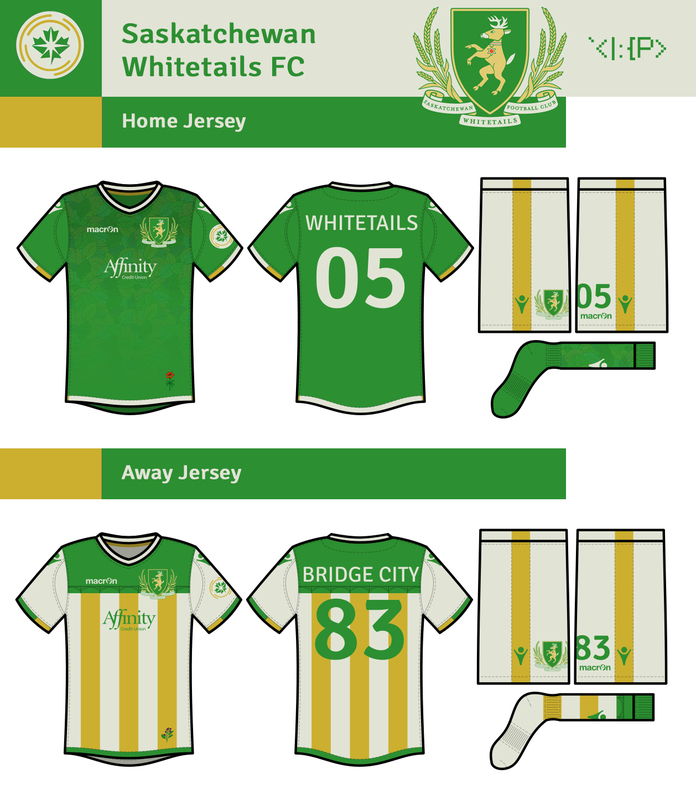 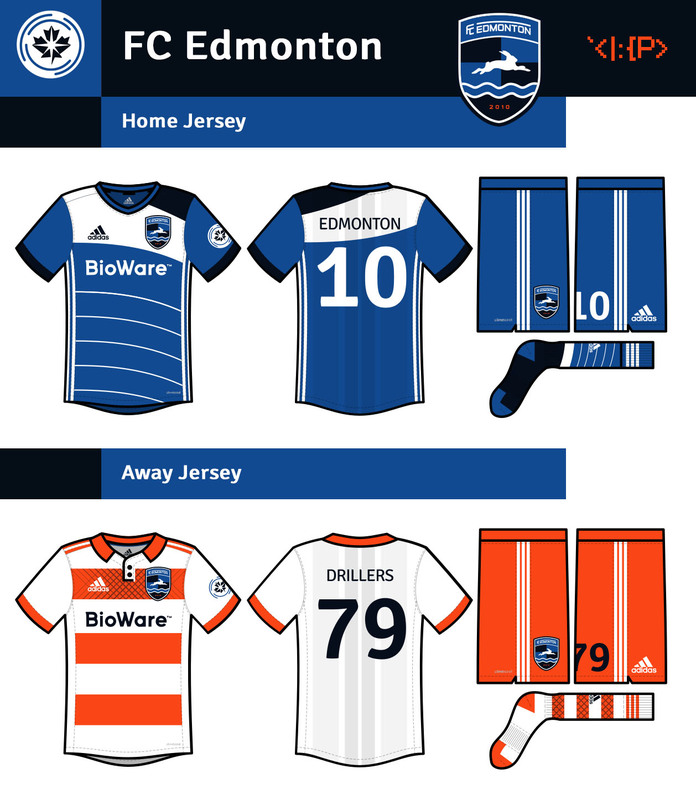 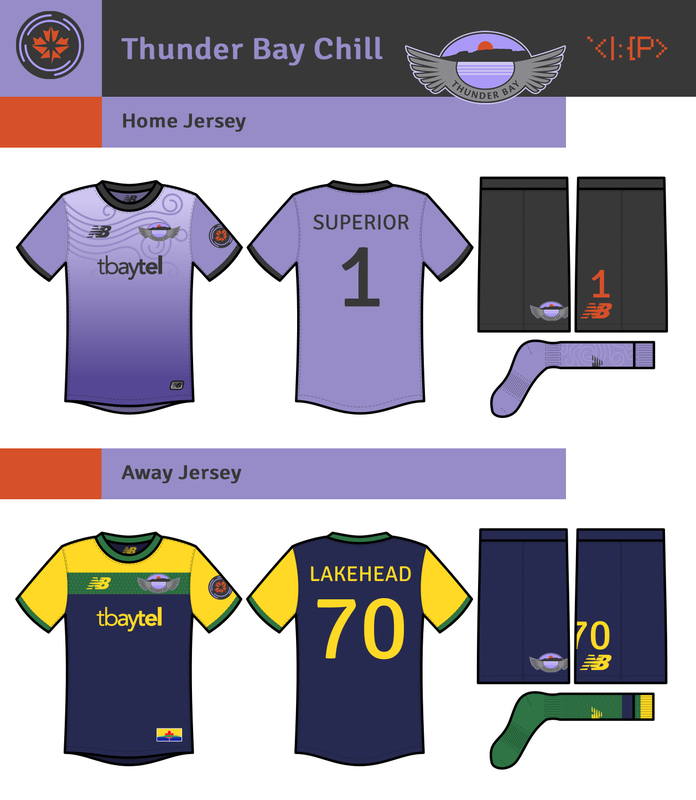 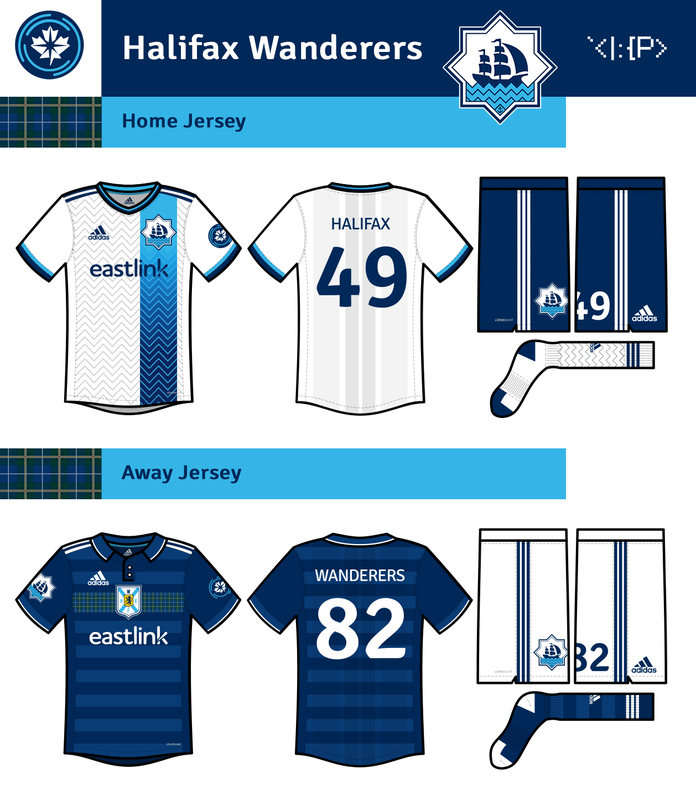 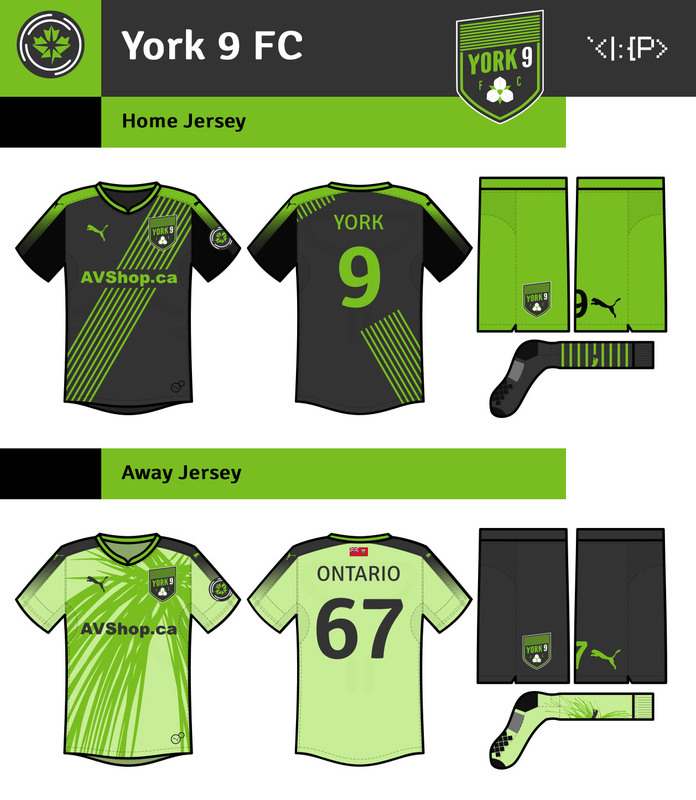 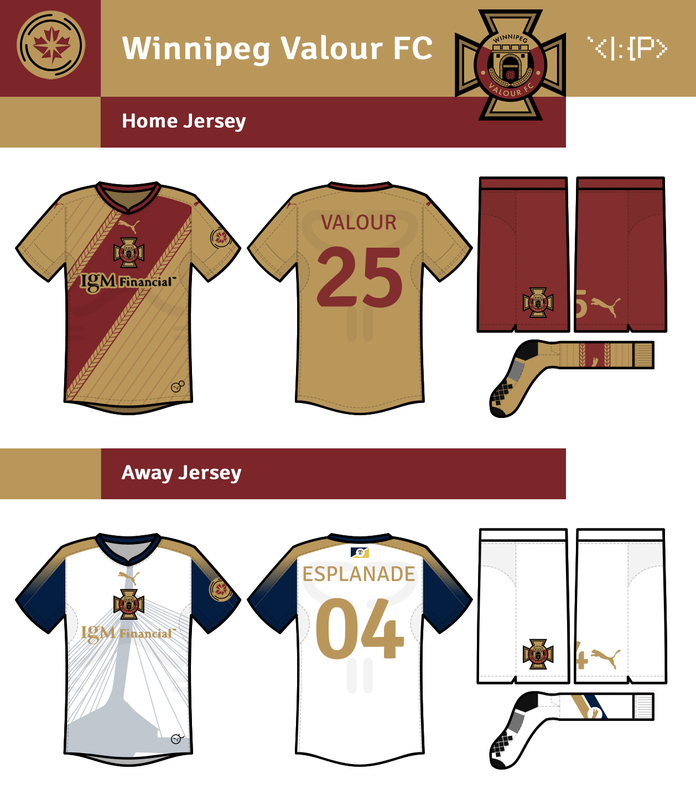 Here are my takes on the Canadian Premier League logos, and some kit and expansion team concepts (not predictions!) 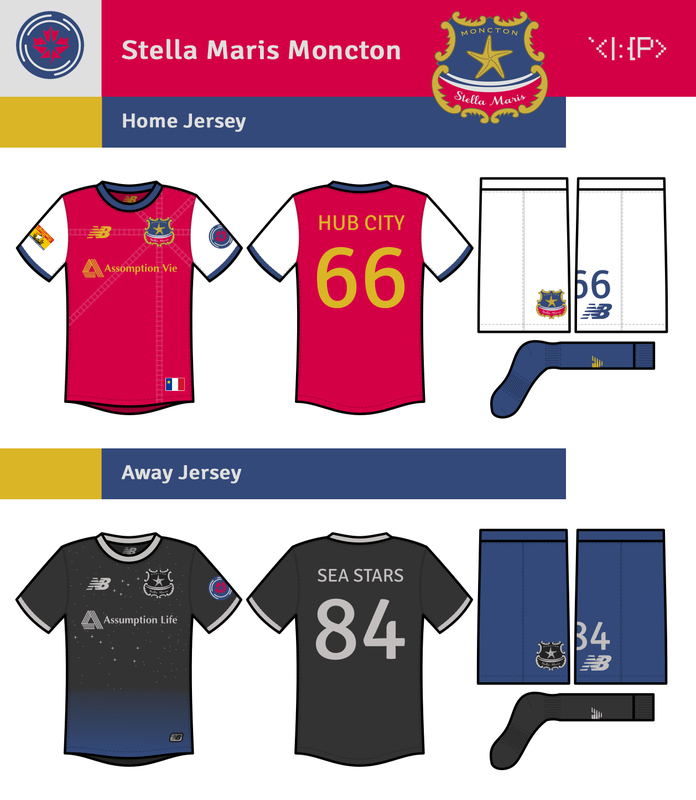 The league font is Signika. 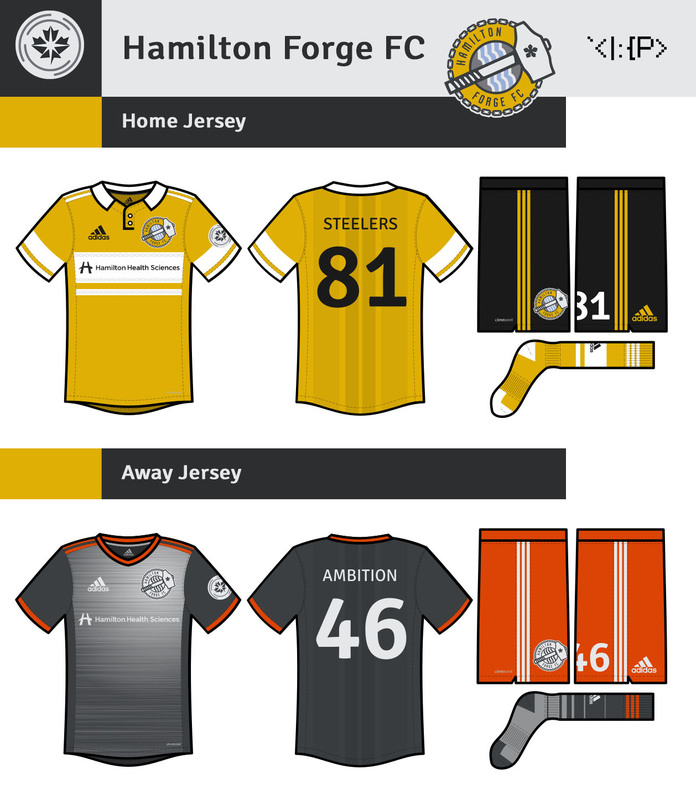 Hover over/tap on a team for info and jerseys. 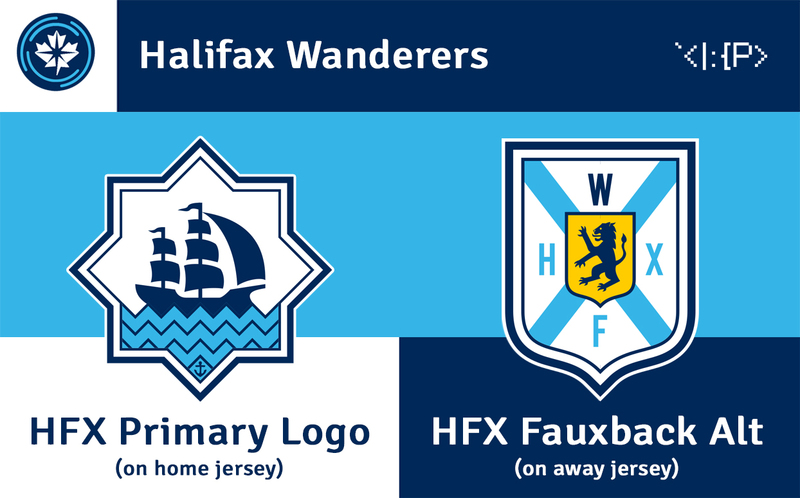 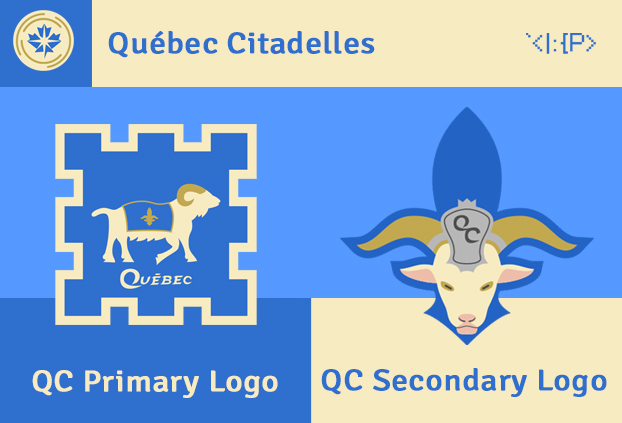 Logo inspiration: Lighthouse white color, BC flag. 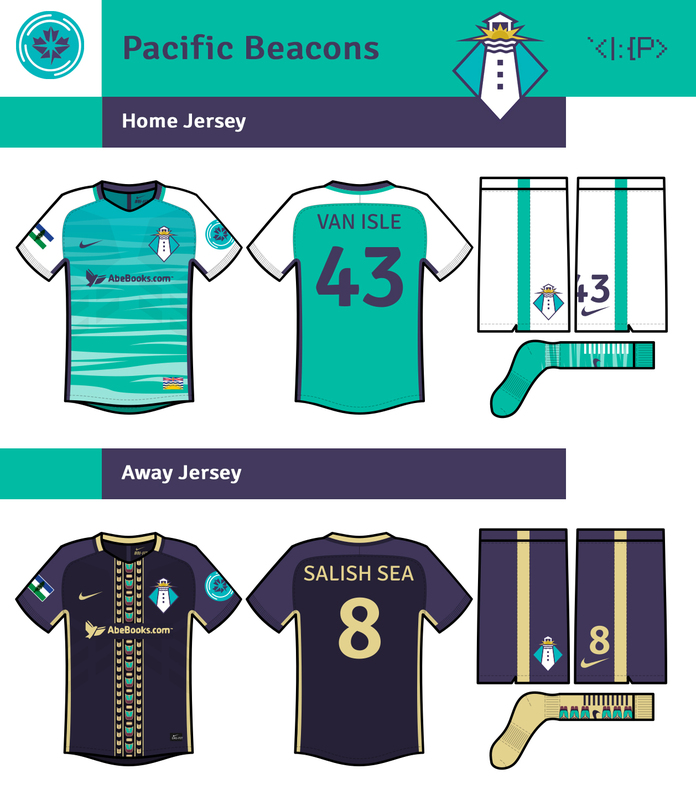 Renamed b/c Pacific FC is taken.